You may be aware that one of AHCAP’s primary sources of support – particularly for the annual conference – comes from the generous sponsorship donations made by our members’ hospitals, health systems and state hospital associations, as well as by corporate sponsors. These sponsorship programs are defined with specific recognition and benefits for each donation level, and they typically involve donations of $500 or more. Members have told us they would like a way to contribute personally to AHCAP that is separate from the defined sponsorship options to which their organization may or may not contribute, and that allows for donations of amounts more in line with individual giving. In response to those requests, AHCAP created a sponsorship opportunity, AHCAP Champion, and it will allow our members to support the organization on a personal level. The funds will be unrestricted and will be used to provide operational support for the conference and all of our member programs and benefits. Because of AHCAP’s tax classification as a 501c6, these donations will not be tax deductible. To make a donation, log into your member profile page and you will see the AHCAP Champion option at the bottom right. 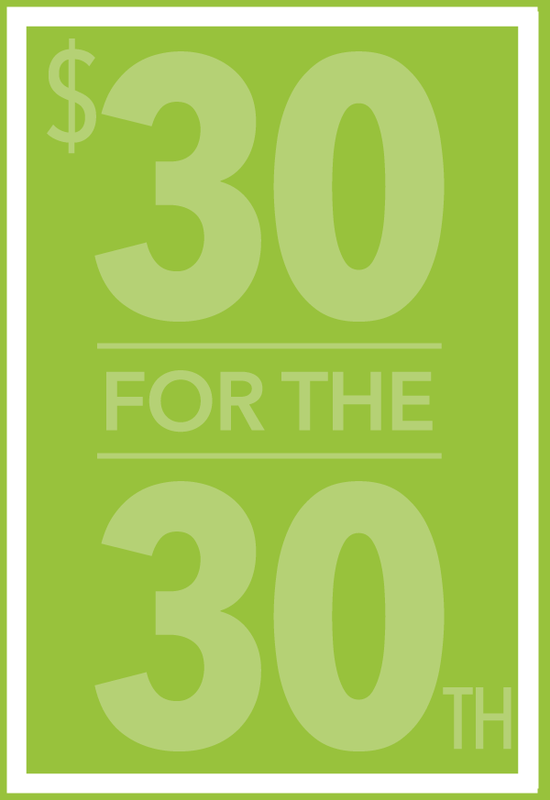 In celebrating 30 years of AHCAP conferences, we are asking for $30 donations to the AHCAP Educational Fund, which assists AHCAP members to attend conference. All donors will be recognized during the September conference in Atlanta. Click on the graphic to the right to make a donation today!